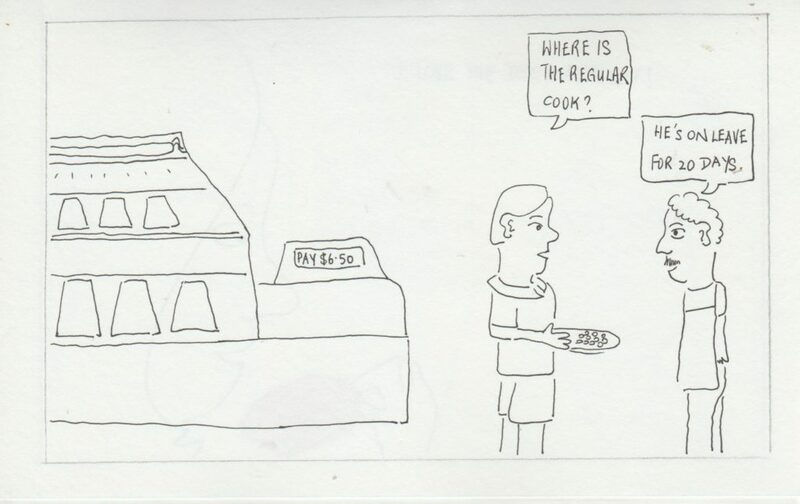 About the regular cook… he is on his regular vacation leave. he returned to his hometown for a 20-day holiday. Don’t worry, he’ll be back. Then the menu will revert back to its original taste. Previous Post:Are you from Ashburn?